flash back Friday…. to the start of my @fentybeauty anniversary tour!!! NYC was up first! Thank you #sephorainjcp for this epic night. Rihanna made an appearance at a JC Penney in Brooklyn, New York on September 14, 2018. It was just the beginning of a short world tour in celebration of Fenty Beauty’s first anniversary. In one year the brand has taken the beauty world by storm and is at the forefront of diversity in the industry. Rihanna wore a custom pink Calvin Klein gown selected by her stylist Jahleel Weaver. The strapless dress features a ruffled neckline as well as ruffles down the front and along the train. It also has a high slit in the front. Rih also donned a custom pink satin version of Olgana Paris‘ Troublante pumps. The heels feature a diagonal strap that wraps around the ankle, a pointed toe and chain detail. 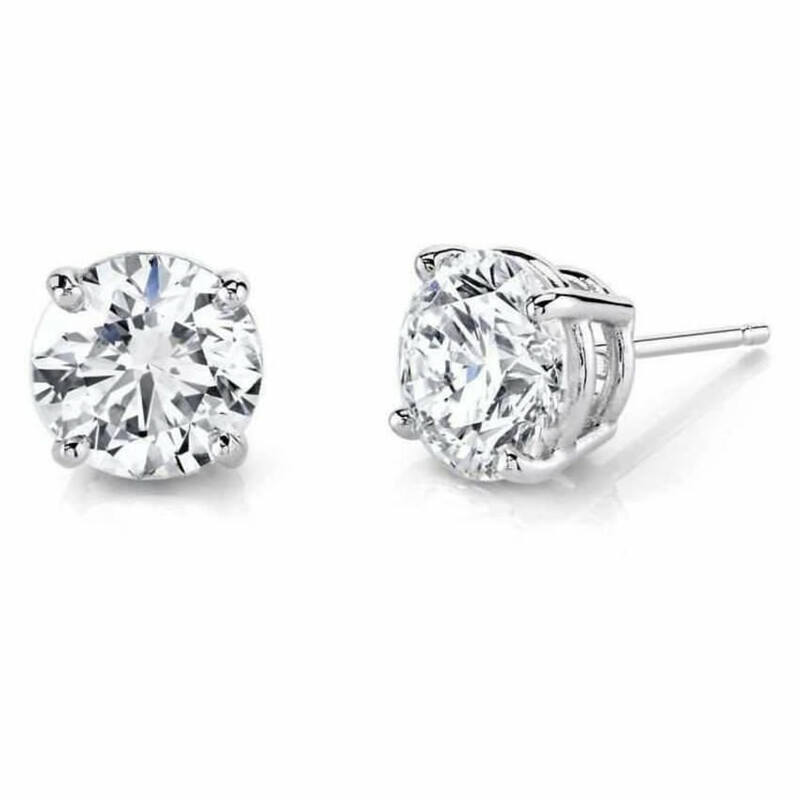 A pair of Harry Kotlar‘s classic diamond stud earrings completed the look.